Since 1978, John Tolson, CEO of Tolson Comfort Systems, has overseen and provided installation and service to the community. The company has provided unsurpassed quality, innovation, design and comfort and is works with the top manufacturers in the industry. 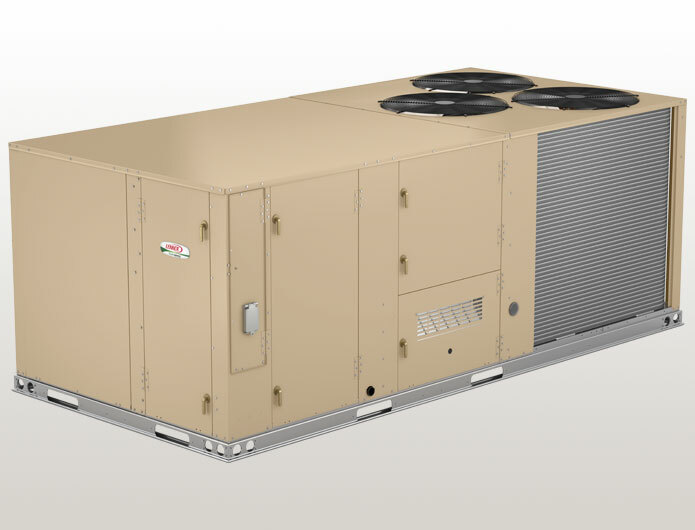 The factory trained technicians at Tolson Comfort Systems have the training and experience to handle the installation of virtually any brand of cooling and heating system with a level of professional attention that our customers appreciate. Top quality systems and installation combine to provide total comfort and customer satisfaction for years to come.